This book examines the role of Shia Islam in the world today. It covers several regions and nearly two dozen countries from both a contemporary and historical perspective. It deals with various divisions of Shia Islam, but concentrates on the majority sect of Twelver Islam. 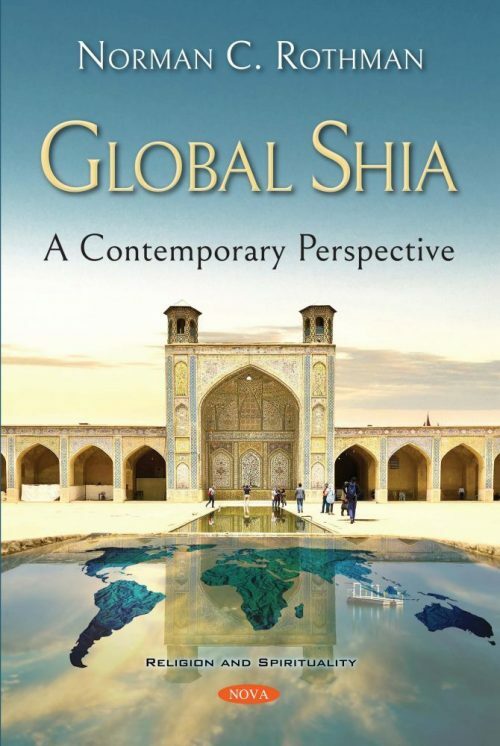 Through this narrative, Global Shia examines the critical role played by groups such as the Khojas and Lebanese immigrants as well as post-revolutionary Iran in global Islam. Global Shia concludes with an analysis of the present global status of Shia.